Suzanne Silva, 35, used the money she stole from the Winthrop University Hospital Employees Federal Credit Union on cruises and online purchases, prosecutors said. 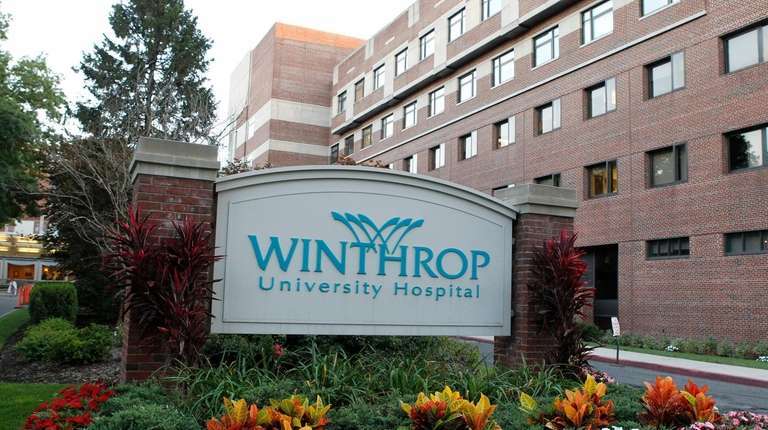 The former chief operating officer of Winthrop University Hospital Employees Federal Credit Union in Mineola embezzled more than $465,000 during her seven-year tenure, using the funds to take trips to the Caribbean, according to federal prosecutors. Suzanne Silva, 35, of Carle Place, was arraigned Wednesday before Magistrate Judge Arlene Lindsay in U.S. District Court in Central Islip on a single charge of embezzlement, prosecutors said. She pleaded not guilty and was released on $150,000 bond, officials said. "Silva abused her authority as chief operating officer and stole hundreds of thousands of dollars from the credit union, which she used to fund her extravagant lifestyle," Richard Donoghue, U.S. attorney for the Eastern District of New York, said in a statement. Tracey Gaffey, Silva's public defender, declined to comment on the case. Messages left with Silva on Wednesday were not returned. From March 2011 through June 2018, Silva made numerous unauthorized transactions, totaling $465,172, from the hospital employees' credit union to a personal account and credit card and to credit union accounts in the names of two relatives, according to an indictment unsealed Wednesday. The credit union is a separate business entity sponsored by NYU Winthrop Hospital, officials said. Silva used the funds to take cruises to the Caribbean, travel to Cancún, Mexico, and spend thousands monthly in online purchases from Amazon and Etsy, prosecutors said. “Greed surfaces at all levels when criminals see a payday, and they think no one is watching,” William Sweeney, FBI assistant director-in-charge of the FBI's New York field office, said in a statement. “In this investigation, someone noticed nearly half a million dollars was gone and now the COO faces criminal charges." Silva was suspended from her position at Winthrop and subsequently resigned, hospital spokesman J. Edmund Keating said. If convicted, Silva faces a maximum of 30 years in prison and the forfeiture of all of the embezzled funds, prosecutors said.